Be on the Cool and Safety Side! The window tinting industry operated in much the same way. The market was dominated by a handful of manufacturers who cranked out product to meet growing demand. There were known problems with this window film product: poor shrinkability, discoloration, cracking, peeling, bubbling, and delaminating. There were improvements to be made, for sure.To address these failings, we brought together the industry’s best and most experienced engineers for a singular purpose: to develop the most advanced window film the world has ever seen. Specifically, we wanted to develop a product that featured an unusually stable dye, a substrate that made for easy application in all kinds of weather, and a window film that wouldn’t peel, bubble, or crack. We believe we have done just that. 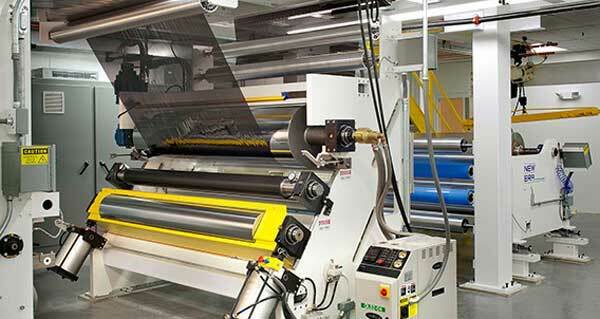 H&L Window films the newest and most advanced machine in the United States, and is now producing visibly superior window films. All of our window films are 100% American made and they’re backed by a limited lifetime guarantee against fading, peeling, cracking, adhesive failure, demetallization, and delamination. Automotive, residential, and commercial tinters alike can rely on the quality of H&L Window films to provide their debate (estimates range in the hundreds). What’s really impressive is our visibly superior window film. You really do have to see this stuff to believe it. Customers with the confidence that they’re getting the best possible window films for their windows. H&L window films was founded by industry veterans who had seen the strengths and weaknesses of the window film market up close. With their knowledge of the technology and the logistics of the business, they decided to bring to the market a new source of window tinting product, and so H&L Window Films was founded. While the exact number of combined years of experience our team has is still in debate (estimates range in the hundreds), what’s really impressive is our visibly superior window film. You really do have to see this stuff to believe it. Automotive, residential, and commercial tinters alike can rely on the quality of H&L Window films to provide their customers with the confidence that they’re getting the best possible window films for their windows.